I have this message to say. leading many to go astray. turning your back on your child? while they aimlessly struggle a while? when they brokenly return to you? saying there’s nothing I can do. 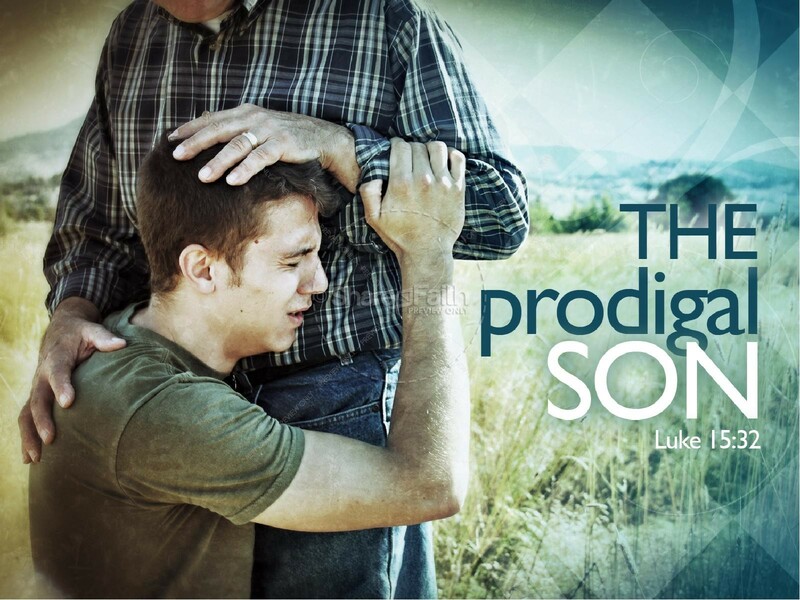 who welcomed back his “prodigal son”. till we realize life’s not just about fun. with disobedience at various levels. as we learn to overcome these devils. that they will find the right Way. and joyfully celebrate that day. This entry was posted in Abandonment, Brokenness, FAITH, God, Inspirational and tagged Abuse, Biblical, Brokenness, FAITH, Father's Day, Fathers, God, God's Love, Healing, Hope, inspirational, Jesus Christ, Love, Prodigal Son, Raising Children. Bookmark the permalink. Thanks for linking my posting. God bless you! I am so glad that you liked it. We have all walked that path of disobedience… until God truly touches our heart and reels us back into His Presence. God bless you, my friend.